Police officer holds baby for hours as mother files domestic violence report | Lifestyle from CTV News - Not All News is Bad! 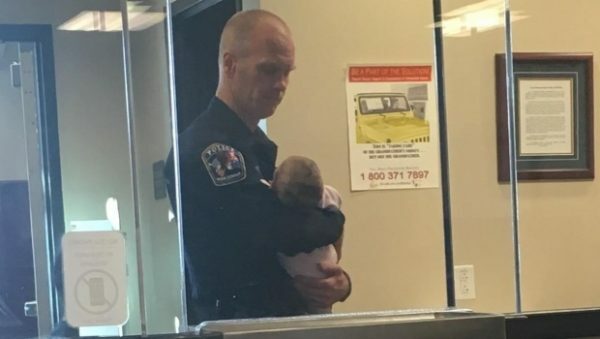 A Utah police officer is being praised after photos showed him holding a young mother’s baby as she filed a domestic violence report. Thank you for your service, indeed.